The scientific publication of the dentist experts. 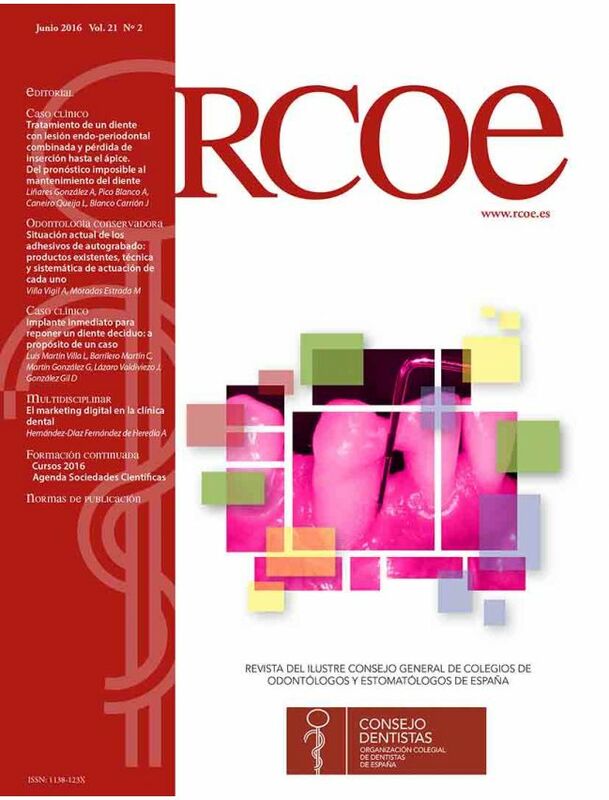 Published since 1997, RCOE is a scientific magazine of the dentist and stomache medical science University congress in Spain.The magazine is distributed to more than 25.500 members and is printed for 26 500 exemples (controled by the OJD) . RCOE is published quarterly and it publishes the dentist scientific articles.